Dr. Charles A. Gersbach is the Rooney Family Associate Professor at Duke University in the Departments of Biomedical Engineering and Orthopaedic Surgery, an Investigator in the Duke Center for Genomic and Computational Biology, and Director of the Duke Center for Biomolecular and Tissue Engineering. His research interests are in genome and epigenome editing, gene therapy, regenerative medicine, biomolecular and cellular engineering, synthetic biology, and genomics. He received his Bachelors degree in Chemical Engineering from Georgia Tech and a PHD in Biomedical Engineering from Georgia Tech and Emory University before completing postdoctoral studies at The Scripps Research Institute. 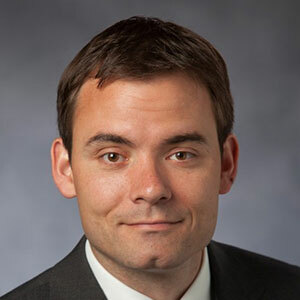 Dr. Gersbach’s work has been recognized through awards including the NIH Director’s New Innovator Award, the NSF CAREER Award, and the Outstanding New Investigator Award from the American Society of Gene and Cell Therapy. In 2017 he was inducted as a Fellow of the American Institute for Medical and Biological Engineering. The advent of genome engineering technologies, including the CRISPR/Cas9 system, has enabled the precise editing and regulation of endogenous human genes and epigenetic states. This talk will highlight how we have applied these tools to the correction of mutations that cause genetic disease and also adapted them to annotate the function of the non-coding genome. Session Synopsis: Since its launch, the disruptive CRISPR technology has been widely adopted and is now on a path to transform biological research with the promise of unlocking the human genome for new therapeutics and the treatment and cure of many diseases. 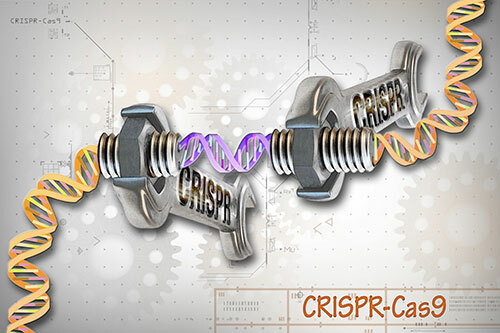 This session will some of the many different applications that harness the power of the CRISPR technology.